for soulful stories and art. 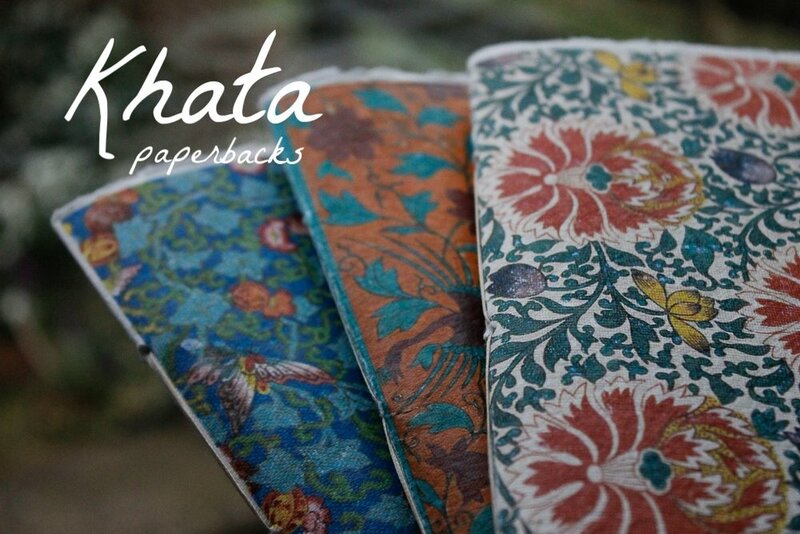 Hardback & Paperback art journals bound with handmade, earth friendly,100% PH Neutral/Acid-free cotton rag paper for use with watercolours, gouache, acrylic & Calligraphy ink. Can also be used with oil Paints by applying a layer of acrylic gesso to the paper first. shipped worldwide in 1-2 business days. Our Storyteller & Ornithology collections are made to order and shipped worldwide in in 3-5 business days.